In ancient times, when women´s spiritual practices were widely accepted, the womb was considered a sacred spiritual centre, a source of love, intuition, wisdom, pleasure, and vitality. It was revered and worshiped as the source of life. All women can still tap into the gifts of their womb, whether or not they have had children, whether they are fertile or post menopausal, and even if they have had their wombs partially or wholly removed. However many women today, are disconnected from their wombs, know little about them, and hold various pain and trauma that can create physical dis-ease, unhealthy relationship patterns, creative blocks, or other blocks that prevent them from experiencing what they want in life. We are socialized to live life from the mind rather than our body wisdom. Our menstrual cycles are seen as burdens, and our wombs are seen as disposable, with hysterectomies and c-sections given out like candy. Wombs are an ignored and endangered organ, as C-sections are the #1 most common surgery in the US, and hysterectomys are #2. Women’s bodies all over the world have been violated and objectified, leaving women with a limited and distorted perspective of their own body and it’s inherent capabilities. Many women still hold armour around this beautiful and powerful part of themselves. Being disconnected from the womb means we are operating from a portion of our power, creating a portion of what we are capable of, and experiencing partial fulfillment. When we release these blocks, we make room to utilize the rich beauty, guidance, and pleasure our womb has to offer. Women are astounded when they finally come home to the voice of their womb, and begin to act on its guidance. They find a deeper knowing, a more primal, creative, and wise voice within. They transform out of being uninspired and disconnected, to being turned on about life, feeling more confident, passionate, spiritually connected, and feminine. Our wombs hold our greatest power as women, and yet can also carry our greatest wounding. Other people’s energy, especially past lovers, that can distort our intuition. Energetic chords creating relationship dependency. Emotions such as grief, shame, guilt, fear, and anger. Protective armour that blocks love, connection and pleasure. Mothers and grandmothers unhealthy patterns and limiting beliefs. Womb healing and awakening is the new feminine revolution. This tiny organ (About 3-4 inches by 2.5 inches), like the heart, it is not just an organ. It holds great wisdom, spiritual and creative power, and is a bridge between the worlds: from spirit to matter. Our womb is are our power-center as women, and is the seat of our intuition. Every human is here because of the a womb and it’s ability to create life. Womb healing and awakening is a way to access our deeper pleasure as a woman, as the orgasmic pulse flows through the womb. It is a way to activate our creative power, as wombs don’t only create babies, but also our gestate our creative ideas, projects and businesses. Our wombs are extensions of the Mother energy, especially that of Mother Earth, they bleed with the cycles of the Earth and moon, and the wisdom of our wombs is that of the Earth. If all women were tapping into the wisdom of their wombs, the world would look like a very different place, as we would all be serving the greater planetary pulse. It takes courage to face the shadow and yet this is where our greatest potential lies, by transforming these parts into wholeness. How Do I Heal My Womb and Access its Magic? There are many ways to access the magic of the womb. 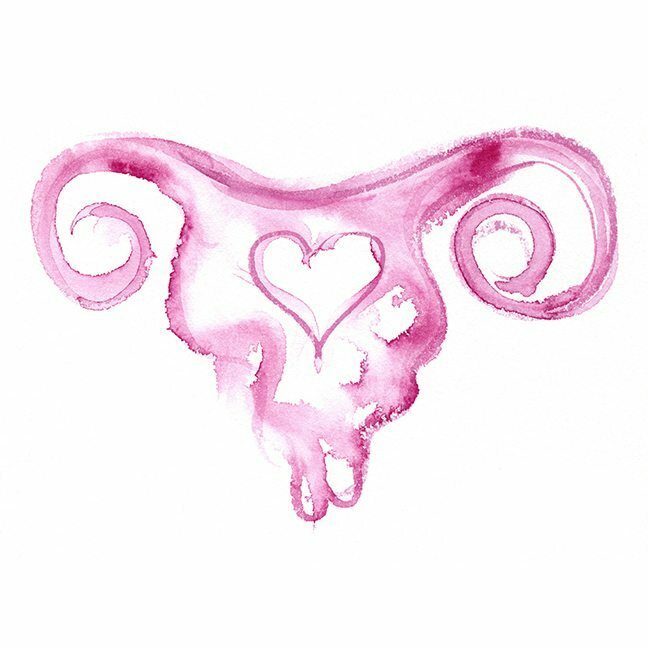 Seeing a womb-guide or womb-healer helps to release any blocks, in addition to adopting a personal practice that will deepen your connection and allow you to access more of your feminine power and pleasure. Women, take good care of your wombs. It matters. Are You Ready to Unlock the Power of Your Womb? Naia’s Womb Healing Sessions include a full womb clearing, and a training on a daily practice you can use for life. To learn more, CLICK HERE: YOUR WOMB HEALING SESSION. Naia thrives on life’s beauty, creativity and supporting others in their passions and purpose. She is an international women’s empowerment coach, writer and artist, and guides both the individual and collective process of women’s empowerment. 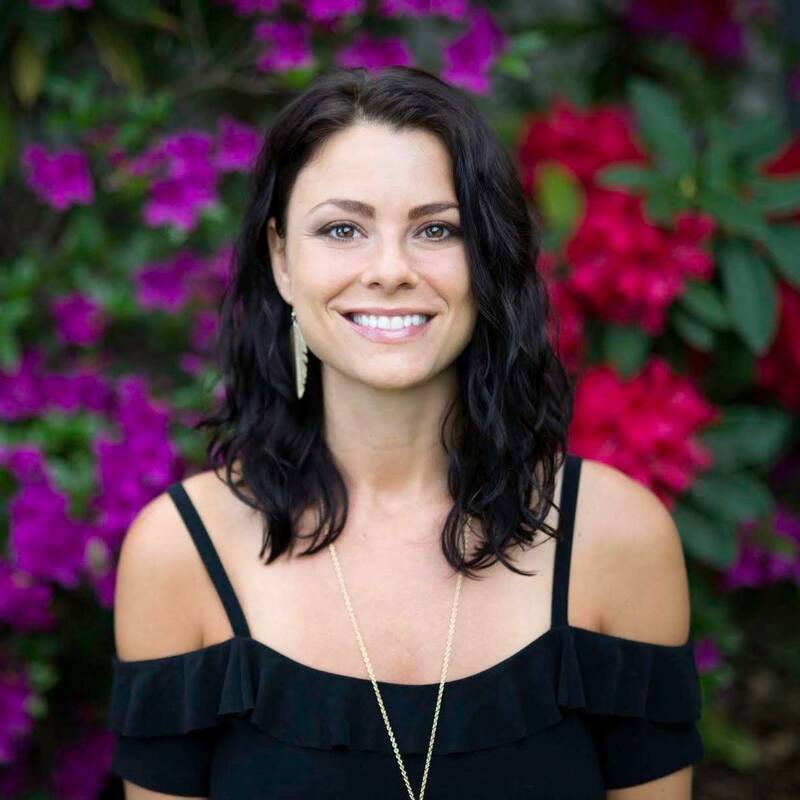 She is the founder of Boundless®, a modality that clears the root causes of blockages, and she leads international retreats and Boundless trainings. Her mission is to create sacred space for women to reunite, heal, and empower one another to be all that they are, and support a new feminine leadership in the world. Learn more about Naia and her offerings at NaiaLeigh.com.